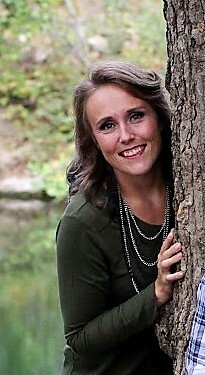 Originally from Minnesota, I completed my degrees at South Dakota State University and Texas Tech University. 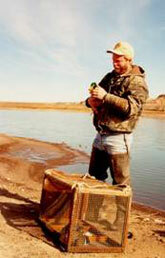 From 1991 - 2011 I was the Regional Migratory Gamebird Specialist for the U.S. 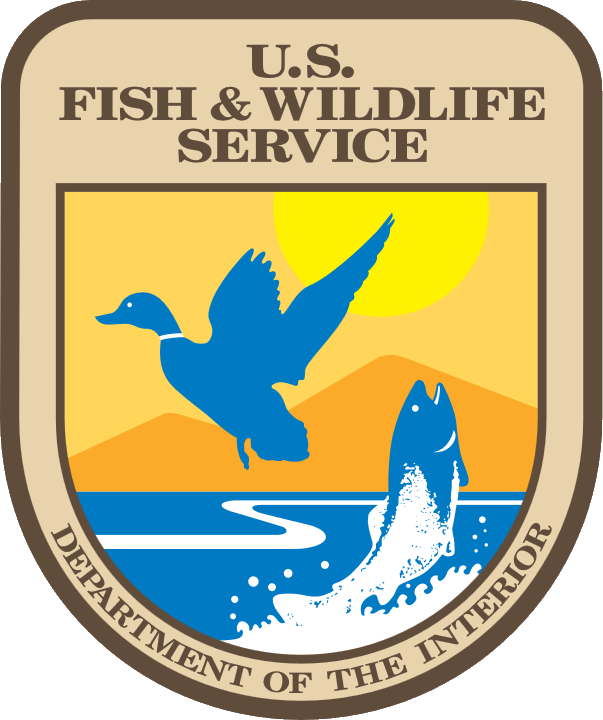 Fish and Wildlife Service and adjunct professor at Texas Tech University. I was trained in fish ecology at The Ohio State University where I obtained my Ph.D. My job experience in the Unit program includes the Massachusetts and Kansas Units. I am a Masters student in the Division of Biology at Kansas State University with the Kansas Cooperative Fish and Wildlife Research Unit. I am researching ring-necked pheasant survival, habitat selection and mesocarnivore occupancy in Kansas spring cover crops. 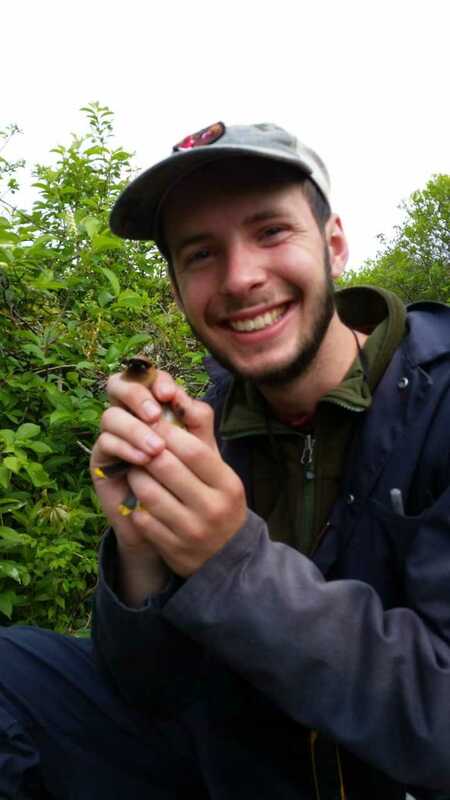 My research interests focus on my passion for managing and conserving upland gamebird species. Specifically, I am interested in gamebird behavior, wildlife management, and conservation on private lands. I completed my first field season in 2017 and collected data that will (hopefully) help infer future pheasant management decisions in Kansas and other Midwestern states. Raised in Virginia, I graduated from Cornell University in 2017 with a B.S. in Biological Sciences. 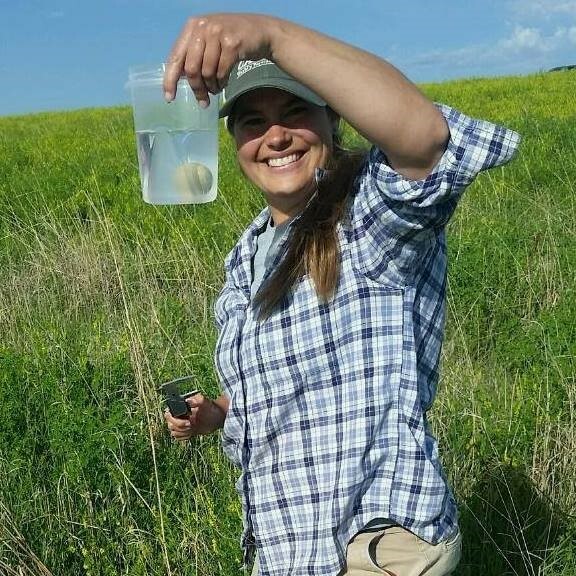 I’m currently pursuing a Master’s degree at Kansas State as I study the ecology of translocated Lesser Prairie-Chickens.